You’re standing on the mountain slopes above Celephaïs with twisting, smooth-barked gingko trees towering high above you. Below you, the sea stretches out like an azure tablecloth, spread thin and smooth across the table of the world. Only a light summer zephyr disturbs your reprieve, tousling your hair with invisible fingers, but as it brushes past you, everything you see becomes subtly wrong. The light has shifted in some phantom, unknowable way, and with it, the relative peace of the Dreamlands has been stripped away. Something is coming; something unknowable and alien and vast. 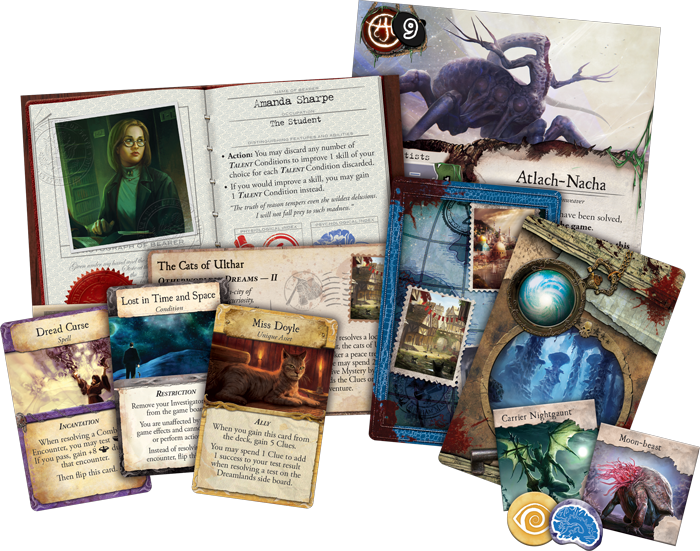 In our first preview of The Dreamlands expansion for Eldritch Horror, we looked at two of the eight new investigators who join your team. Today, however, we turn our attention to the wonders and perils that await within the Dreamlands—and the terrifying Ancient Ones that you must struggle against. 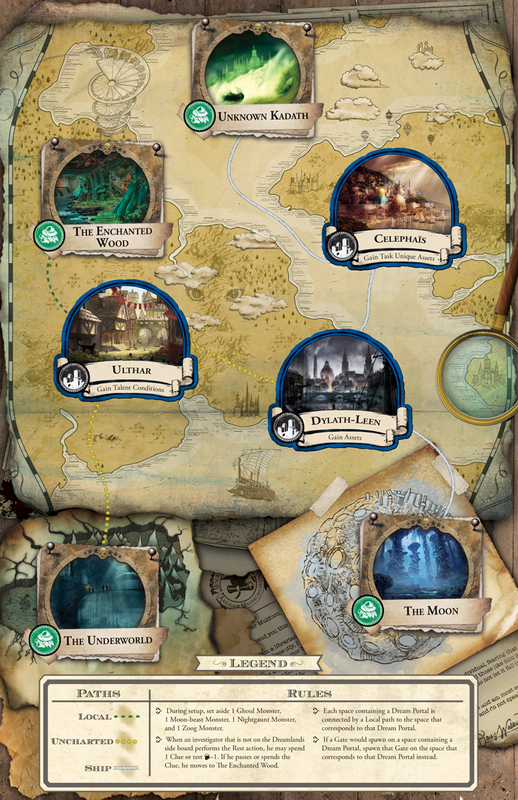 Though other side board expansions for Eldritch Horror have invited you to travel to unique locations around the world—such as the depths of Antarctica or the most ancient ruins of Egypt—the Dreamlands are truly a realm set apart. The rules that govern the Dreamlands may not be what you’d expect, but that doesn’t mean it’s hard to get there; in fact, you may just need to close your eyes. 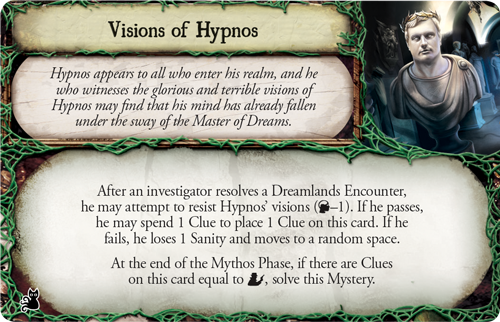 If the Dreamlands side board is in play, you have the option to spend a clue or test your will whenever you rest. If you spend the clue or pass the test, you are immediately transported to the Dreamlands, into the wondrous Enchanted Woods. It’s even possible to cross over into the Dreamlands while awake by passing through a dream portal—a place where the Dreamlands bleed into the waking world. These dream portals may shift and change locations during the game, but they provide another way to quickly pass into the Dreamlands. Once your feet have landed on the sweet-smelling grass of the Enchanted Wood or the darkened cobbles of Dylath-Leen, your adventures in the ever-shifting world of the Dreamlands have only just begun. 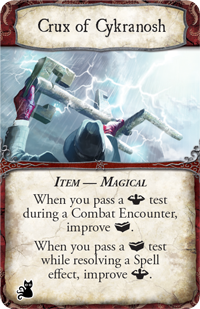 Near the center of the Dreamlands, the nature of the realm is relatively stable—though you may still meet strange individuals, such as the dreamer Randolph Carter or King Kuranes of Celephaïs. Once you pass into outer locations, such as the Enchanted Wood, the Underworld, the Moon, or Unknown Kadath, your journey may quickly become more strange than you dared imagine. 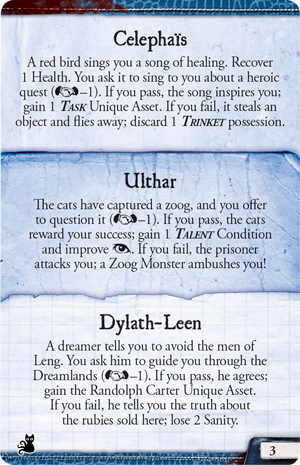 These outer locations are the source of a Dream-Quest token that moves between them. If you encounter this Dream-Quest, there’s no way to know what you may find. 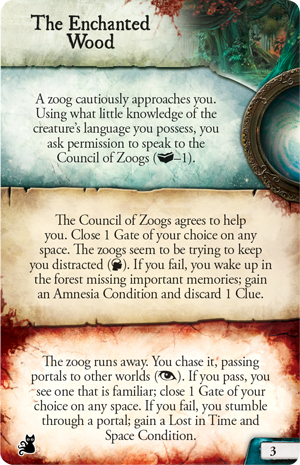 You may speak before the Council of Zoogs in the Enchanted Wood or encounter a ghoul in the Vale of Pnath. If your dream-quest is successful, you could move one step closer to saving the world, but the consequences if you fail will be most dire. Indeed, sinister forces are already at work in the Dreamlands and on Earth. 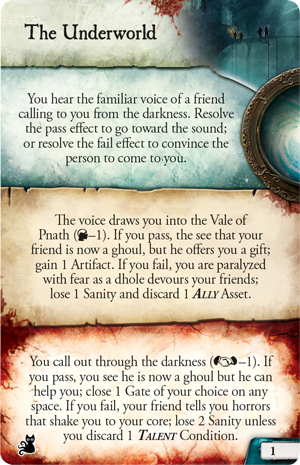 With The Dreamlands expansion, two new Ancient Ones join the dark pantheon of elder gods that opposes you in your games of Eldritch Horror. 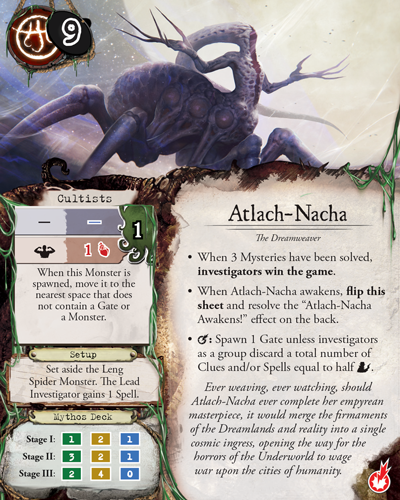 The first creature of unfathomable power that opposes you is Atlach-Nacha, the Dreamweaver. This monstrous, spider-like deity wishes for nothing more than to merge the firmaments of the Dreamlands and reality into a single cosmic ingress, opening the gates for the horrors of the Underworld to wage war upon the cities of humanity. If such an event were to take place, mankind would undoubtedly be doomed. 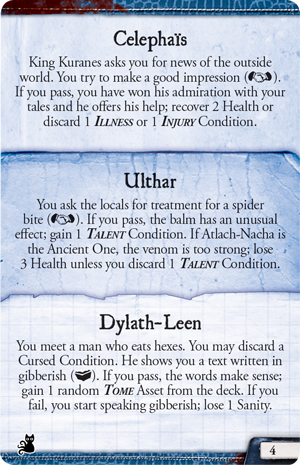 In your game, Atlach-Nacha eagerly seeks to tear open reality, spawning new gates with eerie frequency. You and your fellow investigators will have little choice but to venture through these gates to other worlds, desperately fighting to stop the Ancient One’s weaving. 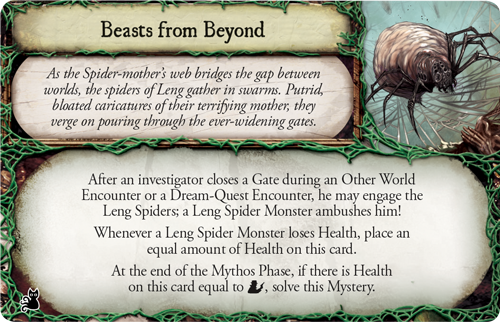 You may battle the spiders of Leng, which gather in swarms as the Spider-mother’s web bridges the gap between worlds. 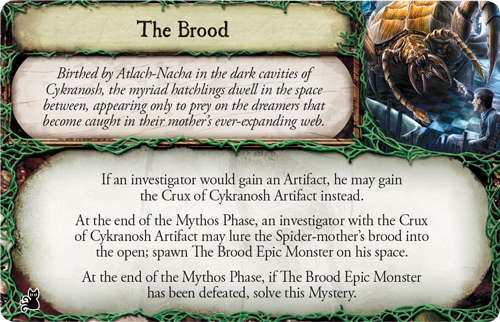 Or, you may search out the Crux of Cykranosh to lure the Spider-mother's brood out into the open. 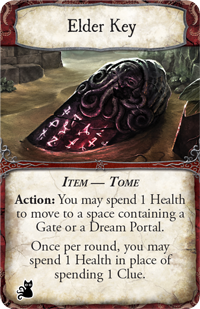 The second Ancient One included in The Dreamlands is more subtle, but no less terrifying. Hypnos, the Lord of Sleep whispers softly to all humans in their dreams, drawing them forward into realms of madness. If Hypnos can accomplish his goals, dreams and reality will become indistinguishable, leading the horrors that you face in your nightmares to infiltrate the world while the sinister Corona Borealis burns in the night sky above. 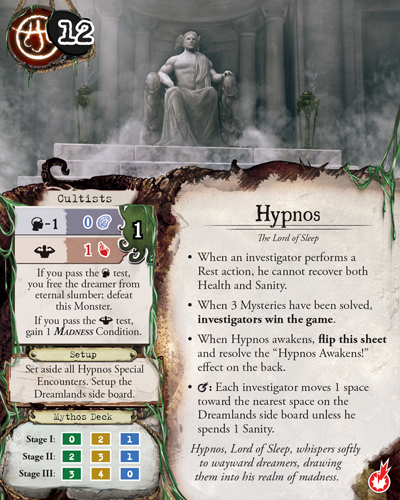 Hypnos’s influence in the game starts by targeting the only reprieve you have—the rest action. While Hypnos is the Ancient One, you cannot recover both health and sanity while resting: you must choose one. What’s more, the Dreamlands themselves gain an irresistible call as Hypnos draws more and more people into his realm. When the stars align, your investigator must move one space towards the Dreamlands, unless you suffer a small measure of insanity to forcibly restrain yourself from your passage into greater madness. Even as you fight to stop the insidious machinations of the Lord of Sleep, you may be plagued by glorious and terrible visions of Hypnos that tempt you to yield control of your own mind. 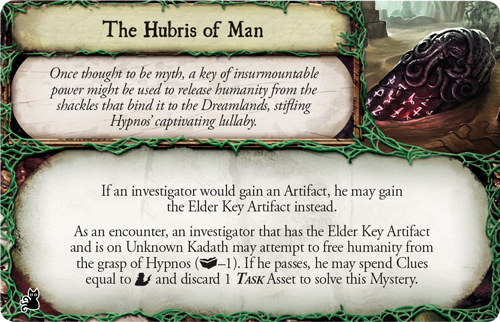 In fact, the only way for you to ultimately free yourself may be to cast off the Dreamlands entirely—using an Elder Key in Unknown Kadath to banish the Dreamlands and Hypnos to the outer stars forever. Of course, for the one who makes this fateful choice, there would be no return from the Dreamlands. The only way to truly save Earth is to condemn yourself. Though the Dreamlands may seem among the most wondrous and majestic of all dimensional realms, they are no less a gateway for the Ancient Ones to devour our world. 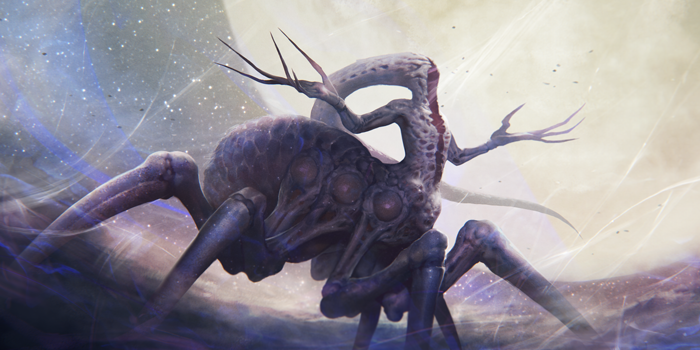 Will you face down these ancient, incomprehensible beings that hunger for all humanity? Will you sacrifice yourself to save the world? 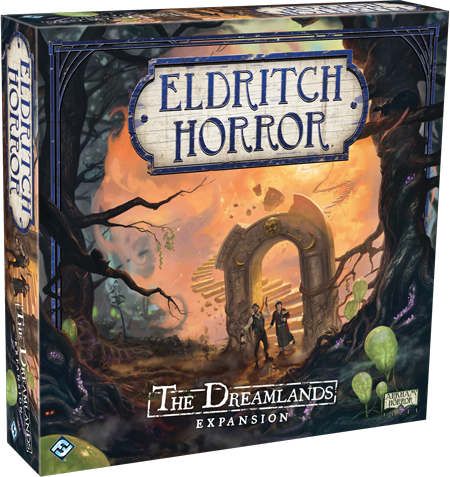 Pre-order The Dreamlands expansion for Eldritch Horror at your local retailer today.